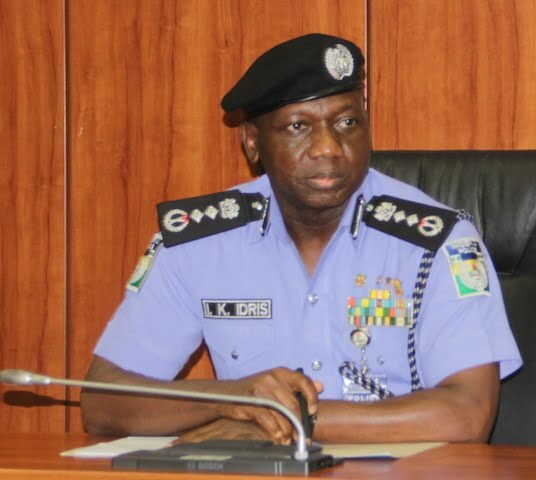 The Peoples Democratic Party (PDP) on Wednesday urged the Senate to take steps within their “legislative instrument and powers” to deal with the Inspector General of Police, IGP, Ibrahim Idris. PDP made the call while condemning the repeated “snubbing of the Senate” by Idris. Idris for the third time, on Wednesday failed to honour senate’s invitation over the worsening security situation in the country. Reacting to the action of the police boss, PDP said Nigeria was drifting towards totalitarianism. The statement reads, “It is instructive to state that never in our democratic history as a people and a nation, has a service chief or an inspector general of police treated the National Assembly with as much dishonor and disdain like the current IGP. National Assembly, as the representatives of the people, to serve as a check on the executive arm. institutions that engender democracy and rule of law. “Consequently, the PDP, as a party, urges the President of the Senate and senators to protect the institution of the legislature and our democracy by not limiting their action only to finding Mr. Ibrahim Idris as “unfit” to hold public office.